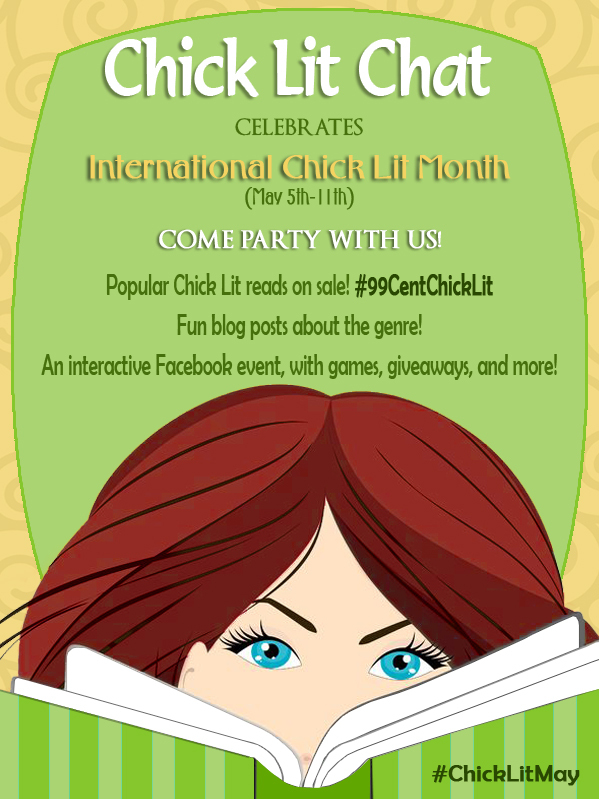 The International Chick Lit Month 99 Cent Sale is here! May is finally here! The weather’s warming up, your cute new bathing suit’s all ready to go, and you’ve got the kitchen stocked with fixins for your favorite fruity cocktails. The only thing missing is the perfect book to read while you’re soaking up some Vitamin D at the beach or pool. Good thing May is also International Chick Lit Month! To celebrate, some of the genre’s funniest and most talented authors are offering their lighthearted, romantic reads for $0.99 each! So, load up your eReader and slather on the sunscreen, because your new book boyfriends are waiting for you under the umbrella . . .